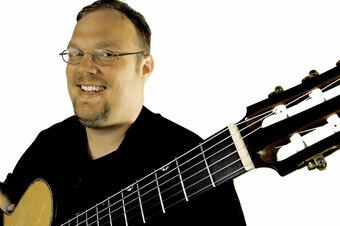 Richard is a guitar phenom, with a repertoire that spans country and jazz, rock and classical guitar. When he’s not performing solo, he plays in a duo with his wife, the cellist Julie Adams, and in the Hot Club of Nashville, a jam band he founded with some of the city’s outstanding session musicians. He won the National Fingerstyle Guitar Championship in 2001 and was inducted into the Thumbpickers Hall of Fame in 2009. Awards don’t really tell the story, though. Richard is an impeccable guitar player with a clear, clean sound that distills each song to its musical essence. Richard offers a fingerstyle guitar workshop on Sunday, October 21 from 3-5 pm.